Single-handed sailor and flight captain Ari Huusela starts to one of the biggest, most famous and most followed sailing races in the world on Sunday, 4 November. Huusela is the only Finn participating to this legendary transatlantic race, Route du Rhum, in IMOCA-class. 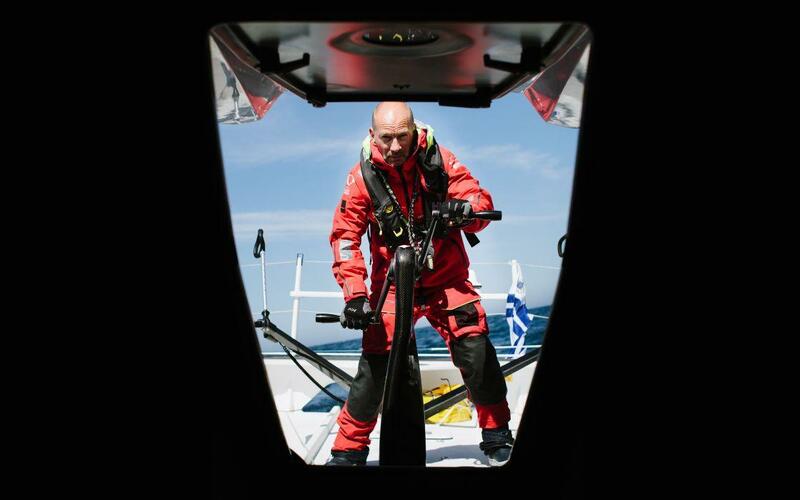 No other sailor from the Nordics have ever achieved to start in this class before. Route du Rhum is sailed single-handed, non-stop across the Atlantic Ocean from Saint-Malo in France to the island of Guadeloupe in the Caribbean Sea. The length of the course is approximately 6.000 kilometres. The race, sailed every four years, have attracted a record number of entries this year, 123 skippers in six different classes.